The official full length trailer for Marvel’s Black Panther has just dropped! Everything that has been teased thus far has now been taken to another level in the new trailer. 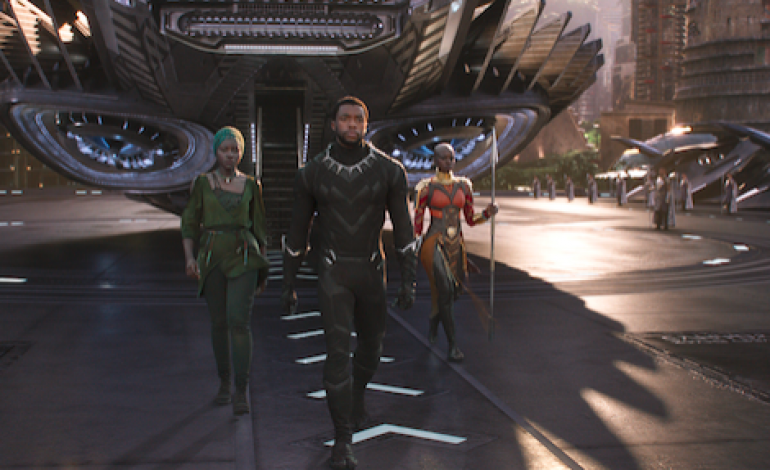 The most prominent aspects to the footage include the vibrant look at the Kingdom of Wakanda, Black Panther’s home, as well as the amazing stunts of the film, starting with Black Panther’s fantastic ability for gliding through the air. Chadwick Boseman stars as Black Panther, aka T’Challa, who must return home to his technologically advanced African kingdom, Wakanda, after his father dies. He must hold onto his claim to the throne against those who wish to take it from him, as well as defend his kingdom from forces in the outside world. Directed by Fruitvale Station and Creed helmer Ryan Coogler, the film also features performances from Michael B. Jordan, Lupita Nyong’o, Angela Bassett, Danai Gurira, Forest Whitaker, Andy Serkis, Martin Freeman, and Phylicia Rashad. Black Panther hits theaters on Feb. 16, 2018. 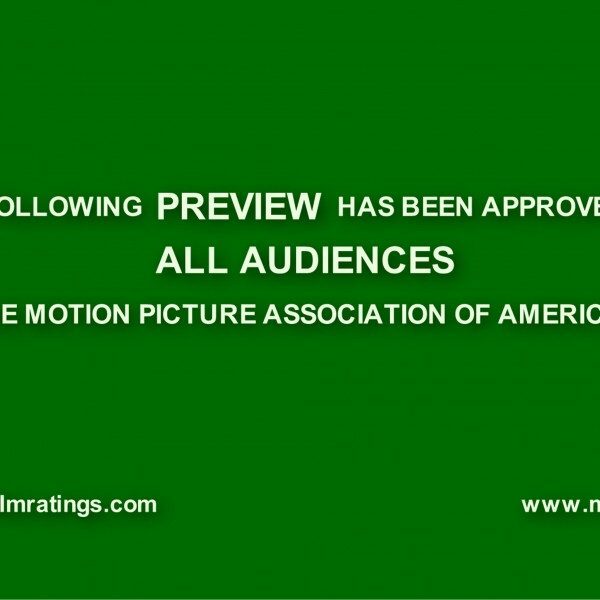 See the trailer below.